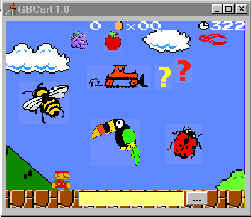 GBCART is a Gameboy-look frontend for Readplus that implements the most frequently used comands. 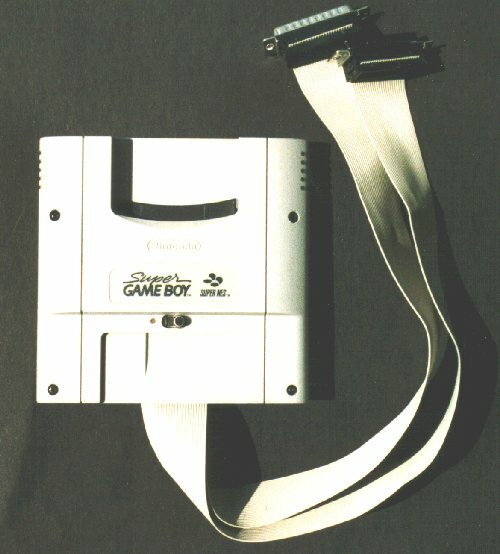 Picture of my programmer built from SNES-GB Adapter. Pictures of my AM29F032 4MB carts with A21 hardware bank switching. The switch allows to select between two games. 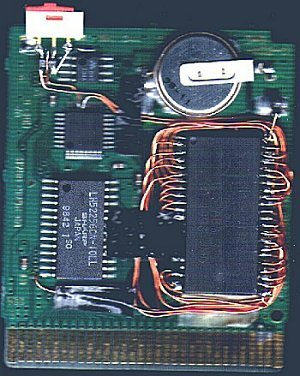 MBC1 2x2MB i.e Super Mario II: Can hold 2 (512k) games or 2x3 (512k) with Multicartridge option. -m.
MBC5 4MB /2x2 MB cart i.e. 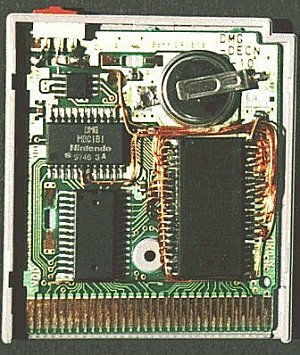 Zelda DX: Can hold one 4MB game or switch between two 2MB games. To use this feature, you need a special version of readplus (readplusx.zip) that skips AM29xxx erase during programming. Simply erase cart with "readplus -e 1" command and program 2 times with different switch setting. Picture of my GBDSO using SMB connectors instead of the poor 3,5mm connectors. 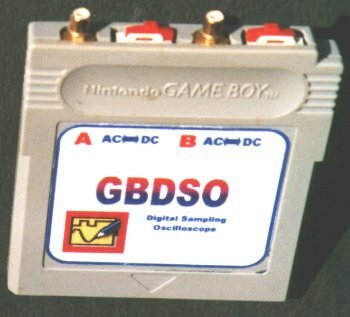 The use of SMB connectors allows to fit the whole thing inside the cartridge including a 2-sided PCB shielding which greatly improves the noise performance of the GBDSO.